Are you wondering why some foreigners would be likely to be fined when they return to South Africa? The Department of Home Affairs has recently decided that foreigners who plan to travel out of SA with an expired visa should be penalized. This will happen even if they try to leave while they are waiting for their application to be finalized from Home Affairs. Before this decision was made, foreigners who wanted to travel in and out of South Africa and who had already submitted their applications could do so, but that is not the case anymore. All that foreigners needed to do in the past was to produce their receipt where they would be departing, which was enough to “validate” their legal SA status. Previously, travellers could travel in and out of South Africa without getting any fines, but this has now changed and they could be issued with fines from R2000-R3000. 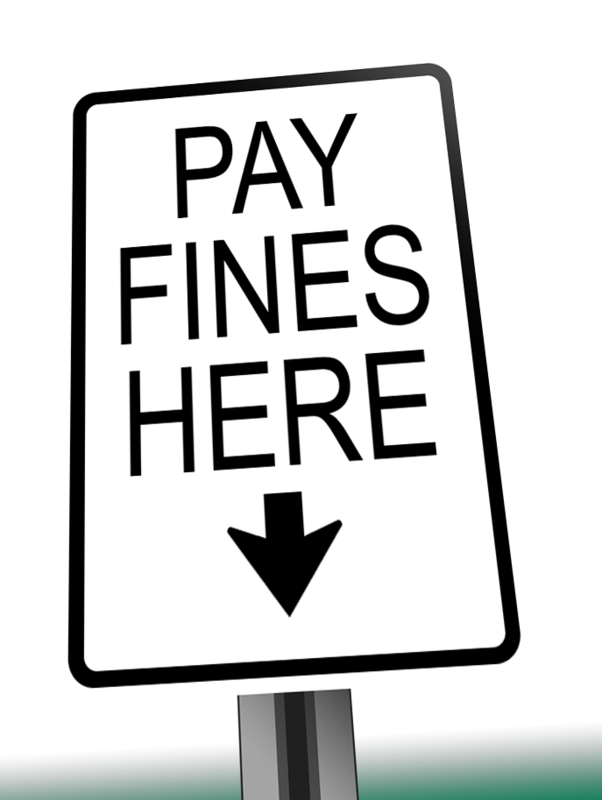 These fines would need to be paid when they depart or re-enter the country. Things have changed even more now, where travellers who do not have complete visas stand the risk of not being allowed to return, or, if these individuals are leaving on an expired visa, they could be banned for a period of up to 10 years. Foreigners who are from countries that are visa exempt will not have to face being fined. There is however a way to bypass all of this. All that travellers need to do is to make sure that the change of conditions on their application is marked as “FINALIZED” according to Home Affairs systems. This means that travellers can collect their applications as they are due. If the applications are marked “STILL PENDING”, travellers will need to incur the fine either when they re-enter or when they depart from South Africa. Basically what this all means is that the Department of Home Affairs has not really thought this through properly. The main reason for all the trouble is that they are not complying with the Immigration Act and some would disagree with this, but it does seem as though it might be the case. The Immigration Act requires that the department issues results of the application within a period of 30 days after submission. The failure to follow this policy is the main reason why foreigners are not able to travel easily and both professionals and private individuals are suffering because of this.